Soft-spoken and bespectacled, Sean Kim doesn’t come off as a tough guy. But this guy is tough. This might not come as a surprise to La Cañada Flintridge residents, but the city’s public schools get good marks — and quantifiably so, according to a recent ranking by the data website Niche.com. Anything you say on social media can be used against you in an attempted hoax — that’s the message authorities seek to deliver to parents and their children in light of fake-kidnapping scam attempts in the area. La Cañada Music Parents Association is inviting all to a festive evening of music, food, auctions and raffles on Saturday, Feb. 25. 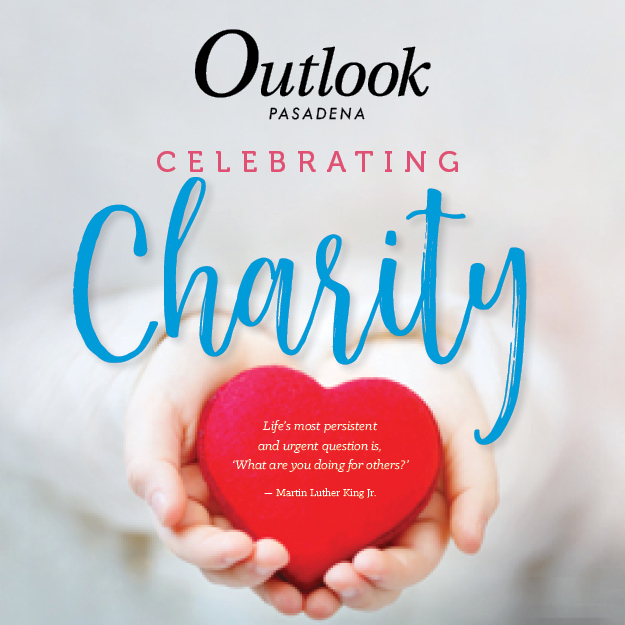 La Cañada High School’s 7-12 instrumental music and color guard groups will be part of the 18th annual Dinner Show and Fundraiser at the La Cañada Flintridge Country Club from 5:30-8:45 p.m. 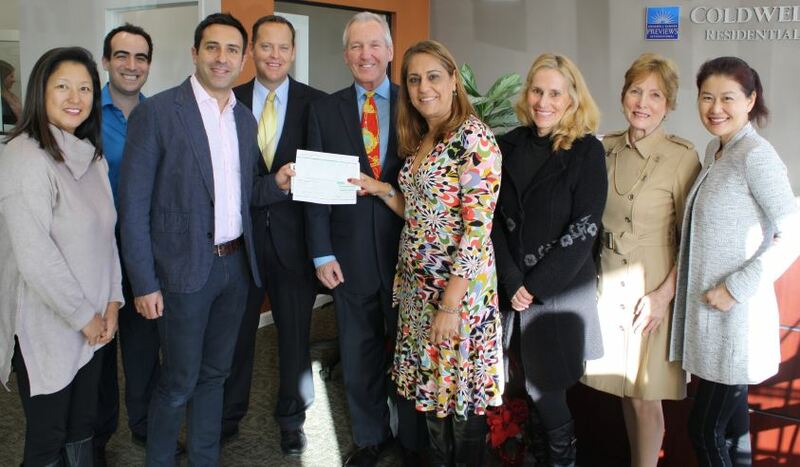 The Community Scholarship Foundation of La Cañada Flintridge has announced that the 2017 scholarship applications are now available. CSF is a community-supported foundation established in 1964 with the goal of enabling any student to attend college, university or a trade/technical school upon completion of his or her secondary school studies. Fulltime students who attend La Cañada High School, Flintridge Prep, Flintridge Sacred Heart Academy, Hillside School and Learning Center, St. Francis High School and Crescenta Valley High School, regardless of home residency, are eligible to apply for scholarships. Members of the Pasadena Blair High School boys’ basketball team said La Cañada High School students directed racial slurs and insults at them during a Jan. 11 game at Hotchkin Gymnasium at LCHS. La Cañada Principal Ian McFeat said he investigated the allegations but could not verify them. He also said he is prohibited by education code from saying whether any students were punished. Still, McFeat apologized to the Blair team, which is predominantly black, in their locker room immediately after the game. “I just said, ‘If that’s true, I want to apologize on behalf of the school. That’s not anything we condone and not anything we want to represent our school.’ I also said I’d be following up directly with our student section,” said McFeat, who also spoke with Blair’s principal about how to ensure acceptable behavior at athletic contests. 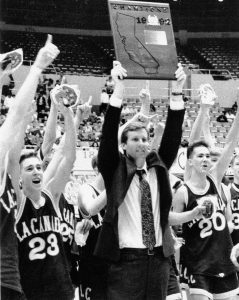 For La Cañada High School boys’ basketball coach Tom Hofman, it is hard to believe it’s been 25 years since he guided the Spartans to the program’s first CIF-Southern Section championship, but it’s not difficult to remember. Coach Tom Hofman (center), flanked by guards Brent Ballard and Ryan Asplund, celebrate the Spartans’ first CIF-SS basketball championship at the L.A. Sports Arena on March 7, 1992. The unforgettable group that included 7-foot All-American center Richard Mandeville, who went on to play Division I ball for Bob Knight at Indiana, Ryan Asplund, Brent Ballard, Jimmy Evans, Eric Sanchez and Grahame Dicks will be recognized for their accomplishment on Friday evening, Feb. 3. The LCHS athletics department will host a halftime ceremony with members of the 91-92 team, and a reunion after the game will be held in the south gym, giving the La Cañada Flintridge community an opportunity to greet the players. 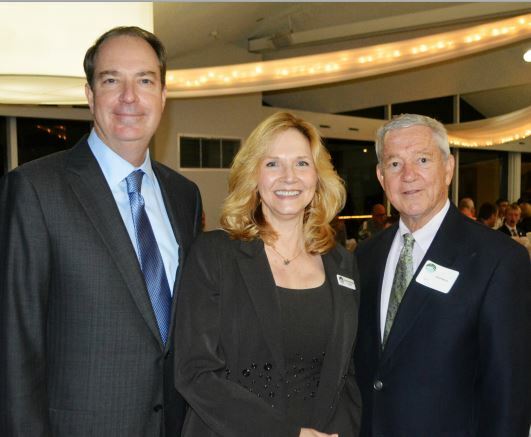 La Cañada Flintridge Sister Cities Association Former La Cañada Flintridge Mayor Steve Del Guercio, Sister Cities Association President Vicki Schwartz and City Councilman Dave Spence celebrated the burgeoning program at a fundraising dinner last week. The three were integral in helping to launch the local program that is seeking to establish a sister-city relationship with a foreign municipality, likely in Germany or Spain. Germany’s Bad Homburg and Oberursel are in contention, as are Spain’s Donostia-San Sebastian and Villanueva de La Cañada, according to Vicki Schwartz, president of the new LCF Sister Cities Association.